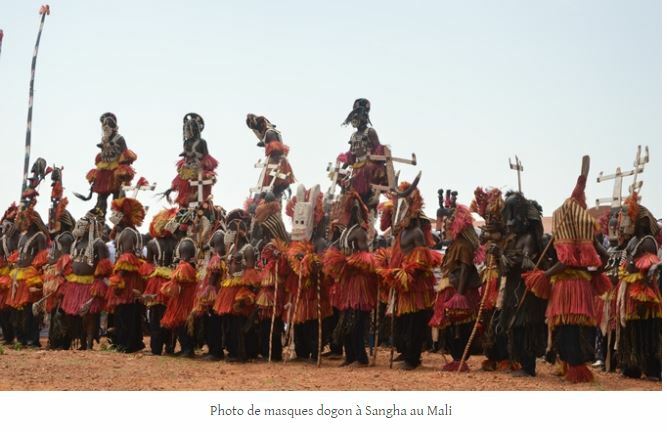 The culture of Malian villages holds the key to the wealth in the West African country's national identity: village traditions, tales, griots, proverbs and historical figures. Today, a strategic alliance with new technologies (photos, recordings, films) contributes to the preservation of this wealth as this culture is disappearing quickly amid urbanization and persistent political crises. This is where the ‘Quand le village se réveille’ (When the Village Wakes Up) project comes in. The Quand le village se réveille project is a grantee of Rising Voices, a project of Global Voices. 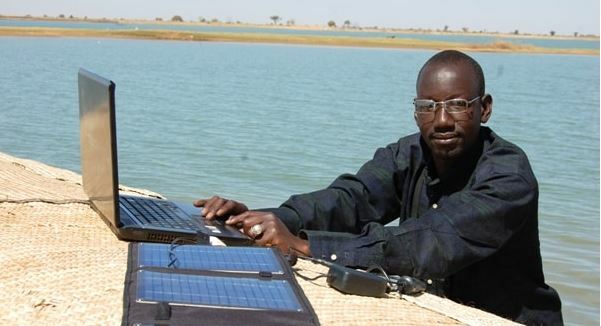 The website is a treasure trove of anecdotes and traditional stories to help better soak up this ancient culture, but the project also explains how information technology is essential in the effort to preserve Mali’s history. One central activity of the project is bringing writings from the project into classrooms to allow young people to learn about social organization during the time of older and bygone generations. To make the project accessible to all and especially to mobile phone users, the project developed an Android app. 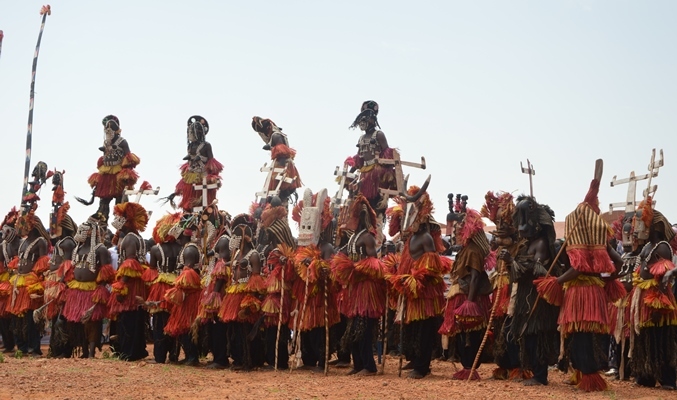 The catalyst was the fact that when I arrived in Dogon villages, spaces that I deeply love because of their heritage, I noted that young people, instead of building their houses on hills as the elders did, began to build on the flat land. I said that the day will come when this would disappear: this beautiful cultural architecture with components of the past of this ethnic group that had been able to preserve the ancestors’ past ways to this very day. So, the idea came to mind upon noting the danger of loss of traditional and cultural practices, especially in our villages. It came to mind when looking for a way to safeguard and promote the rich cultural heritage of my country, if not of Africa, by developing virtually a cultural database for future generations who won't have the opportunity to learn from old people as our parents did. The plan is to travel from village to village across the country to photograph disappearing traditional and cultural objects, describe their function in society; interview elders on traditional cultural practices and their benefits to the world today, especially in support of peace and social cohesion; create blog posts and videos on traditional and cultural ceremonies. The first obstacle is field work: travel costs, accommodation and meals for officers doing field work in search of cultural heritage. Another potential obstacle is reaching village elders. You know, when it comes to transmitting traditional and cultural knowledge, elders are slow to opening up to young people and they are that much more suspicious when they do not know who they're dealing with. We know these issues and know how to work around them to reassure elders and build trust. These notions around the rules for obtaining knowledge with elders greatly facilitated contact with the keepers of the African traditions.